Alcatel OneTouch POP C5 is a decent quality cellphone, counting with a fast 1300 megahertz Dual-Core processing unit, a medium sized 4.5 inches touch-screen, and two cameras, a 5 megapixels back facing camera and a 0.3 MP front facing camera. Alcatel sells this phone with a good Dual-Core processor running at 1300 megahertz and 512 MB of RAM. This phone counts with a 4 GB internal storage memory, a moderate quantity that should be fine for most users considering that this phone also has an external SD slot . This cellphone feels a bit heavy for a device of this size, with a weight of 5.54 ounces. Whereas this cellphone is slim and comfortable it's not even close to being one of the thinnest cellphones you can find, with a thickness of 0.45 inches. While this device is just 5.18 inches long and 2.67 inches wide, it is able to fit a a 4.5 inches screen. Alcatel made this cellphone in multiple color variations: black, gray, pink, blue and white. This device has two cameras, a 5 megapixels back facing camera and a 0.3 megapixels front side camera. The Alcatel OneTouch POP C5 can also shoot videos up to 640x480 (VGA) at 30 fps. Additionally, this cellphone's camera also counts with flash. 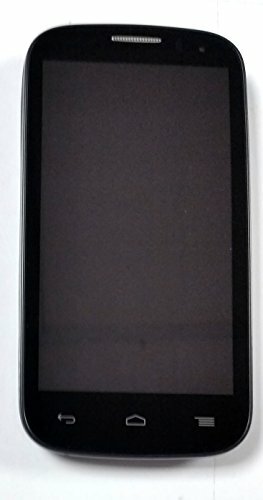 Alcatel equipped this phone with a interesting 4.5-inches display, and a resolution of 854 x 480 , which makes it hard to see the pixels taking part of the display. This display uses TFT capacitive technology, and is multi-touch enabled. 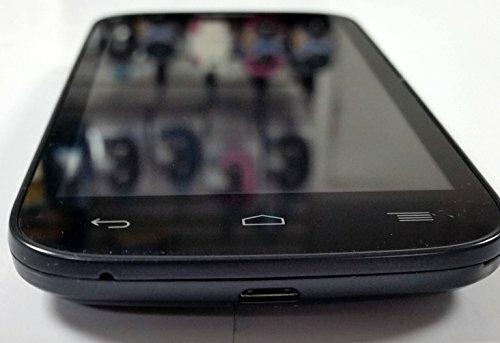 The Alcatel OneTouch POP C5 packs a medium 1800 mAh replaceable battery providing this device with a good battery life. According to Alcatel, the Alcatel OneTouch POP C5 has an aproximate talk time of 7.5 hours and a stand by time of 400 hours. This phone provides Wi-Fi capability (which it can share with other devices as a mobile hotspot), HSPA+ (4G) internet connection, which is not so fast as LTE networks or the fastest 3G internet connection, using HSDPA and UMTS technologies. 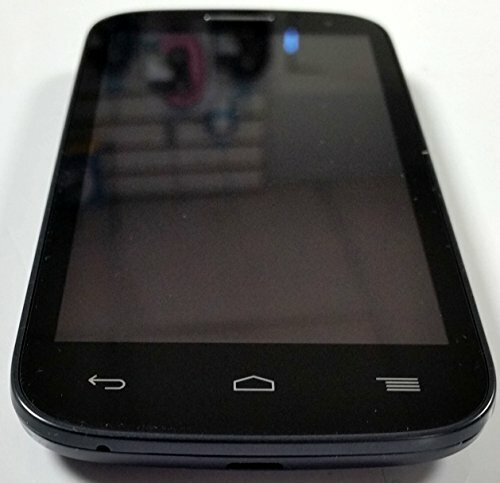 This phone works with a SIM card to connect to GSM networks. The Alcatel OneTouch POP C5 also includes many interesting features like Bluetooth (4.0), GPS (Global Positioning System), Near Field Communication (NFC) and TV, and multiple sensors like Light Sensor, Proximity Sensor, Accelerometer and Compass. This device is a fair quality phone priced about 90 dollars, which is quite the same as other similar cellphones.